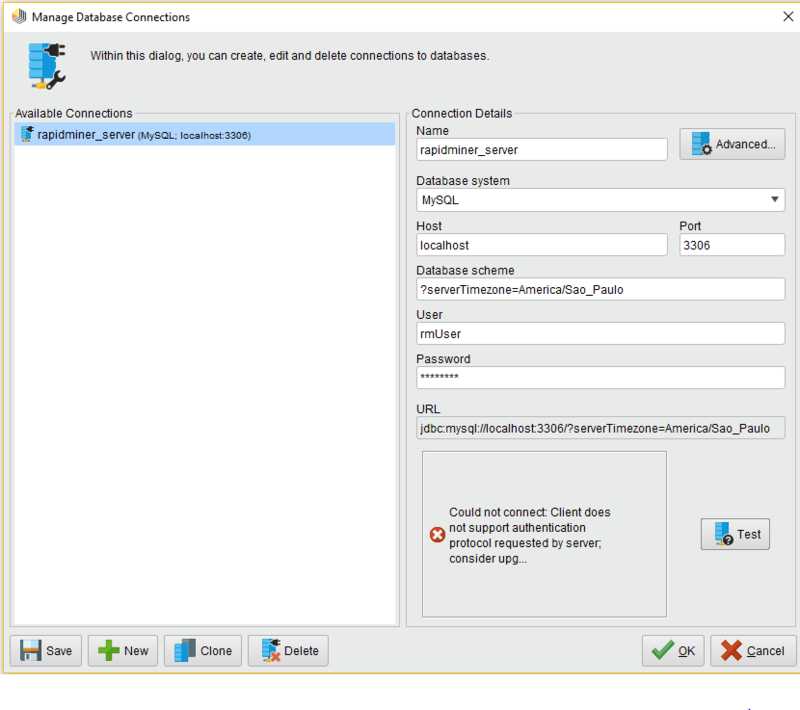 Can someone tell me how do change the timezone in mysql/JDBC driver? 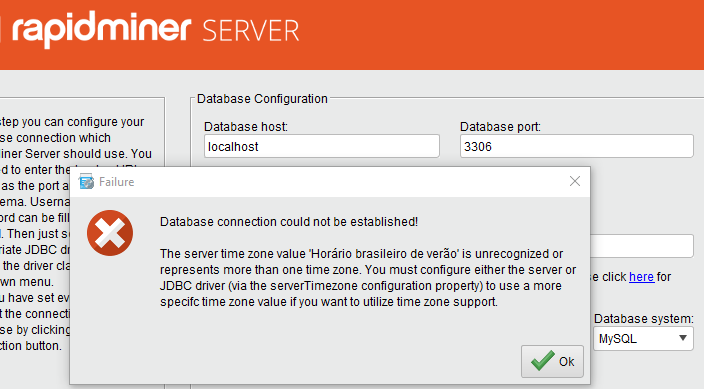 Select the connection that has the issue and append ?serverTimezone=America/Sao_Paulo to the "Database scheme" field. If the field already contains a questionmark use an ampersand instead. For some JDBC drivers there is also a timezone setting under "Advanced..." available. When doing your sugestion I got this error. 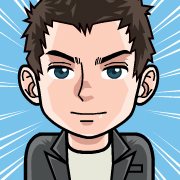 what happens if you add the timezone configuration to the schema value within the installer? Please note, that you need to exchange 'db' with your schema name. 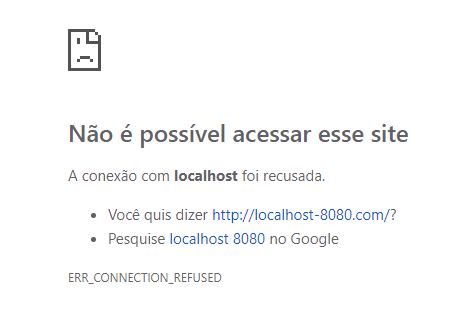 seems your server start-up failed. Please attach the server.log file - you should find it within $server-home$/log. Thanks again. Hope is this what you asked. this is the log of the MySQL Server. 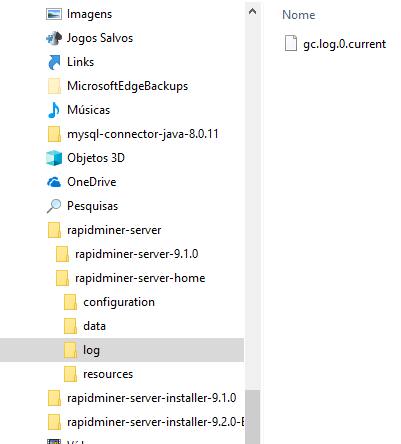 I would need the log file of the RapidMiner Server. 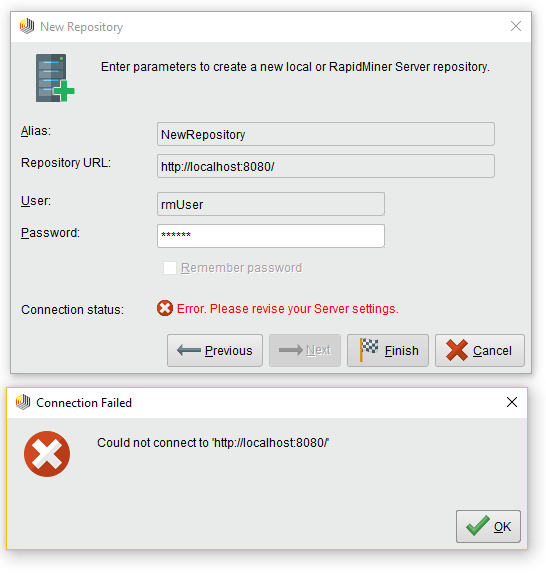 What happens if you start the server via the standalone.bat (rapidminer-server-9.1.0/bin)? Do you get any output there? So, no command window opens? Correct. It flashes a kind of prompt and than nothing happens. 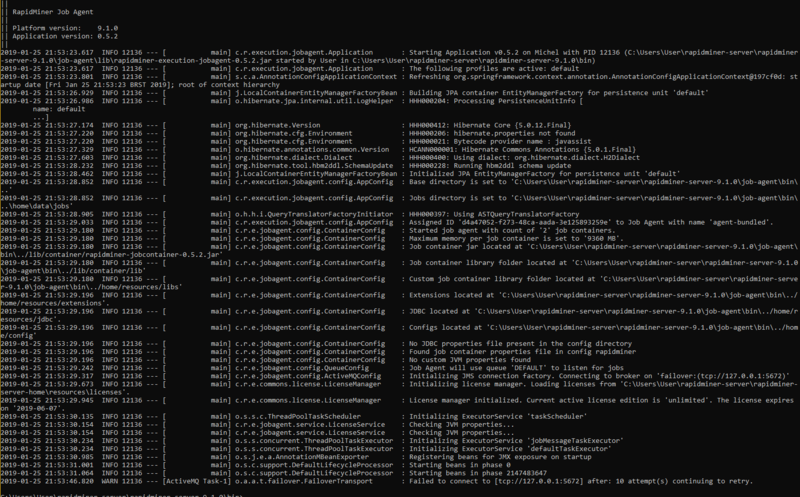 Ok, then open the command prompt manually, go to the directory and start the standalone.bat. By doing this the command prompt will stay open and you can copy the error messages. 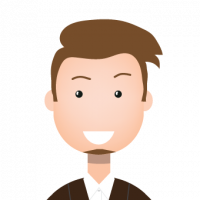 This is the log of the bundled Job Agent and it looks fine. Could you also attach the log of the other command window? 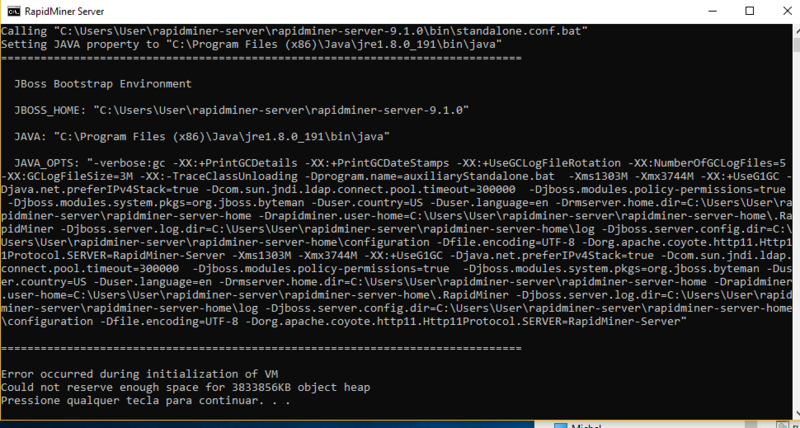 It should show the log lines of RapidMiner Server/ JBoss. It seems that the Java VM cannot allocate the defined amount of memory. You can define the memory limit in the Server Home Folder (\configuration\max-memory.conf). But please make sure to fulfill the System Requirements.